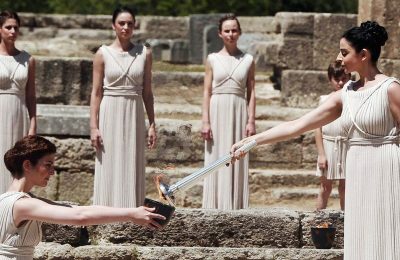 True to tradition, the Olympic Flame to look over the 2016 Rio Games from the Maracanã cauldron in Brazil this summer will be lit at a special ceremony in Ancient Olympia, Greece, on Thursday, April 21. 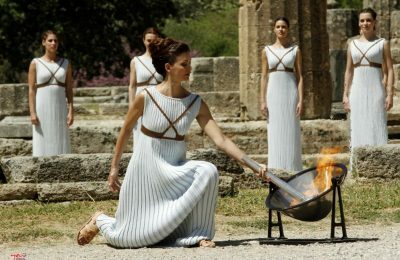 The time has come for Greece to share the light of the Olympics as the Olympic Torch begins its journey on April 21 from the home of the Games in Ancient Olympia to Athens' Panathenian Stadium on April 27 and from there to Brazil, the host of the world’s largest sporting event. 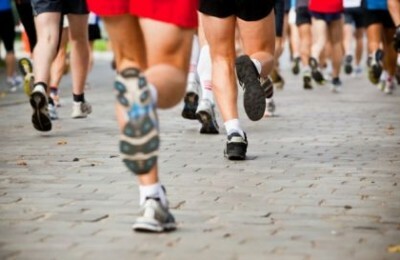 The Central Greek city of Larissa is the first stop in the annual Run Greece events with over 4,500 runners ready to test their mettle this Sunday, on March 27. 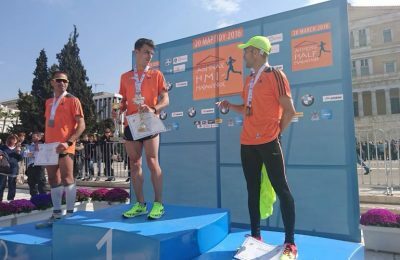 More than 17,000 runners and two new records marked this year’s Athens Half Marathon, which took place in the Greek capital on Sunday. 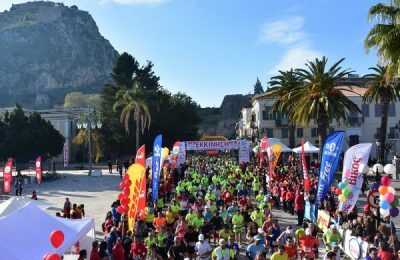 More than 6,000 runners and athletes, professionals and amateurs took to the streets of the Peloponnesian town of Nafplio, last Sunday, in the largest Nafplio Marathon to date. 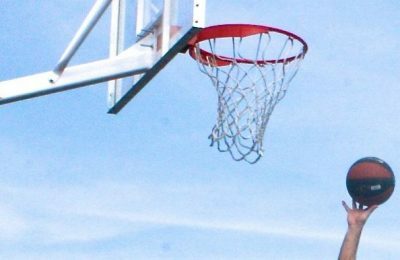 Syros Mayor George Marangos visited Alternate Tourism Minister Elena Kountoura in Athens recently to discuss… basketball. 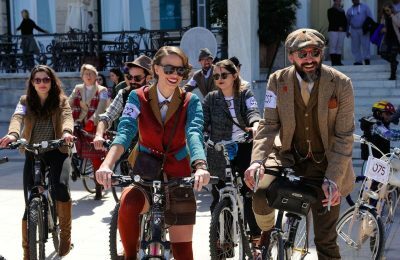 It’s all about fun and fitness in retro style at the 3rd Tweed Run to be hosted yet again on the Saronic island of Spetses this coming spring on April 15-17. The Dodecanese island of Rhodes will be the host of this year’s Russian Volvo Regatta during the week of April 30-May 6 as well as of two more high-profile sailing events in June and October. The historic town of Nafplio, in the Peloponnese, is ready to welcome runners and athletes, professionals and amateurs, on March 6 for the 3rd Nafplio Marathon. 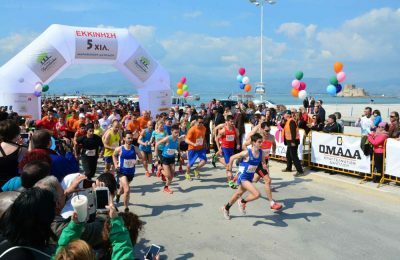 Travel experts Mouzenidis Group and organizers of the International “Alexander the Great” marathon have announced that they have joined forces ahead of the major Thessaloniki running event to be held on April 3rd. 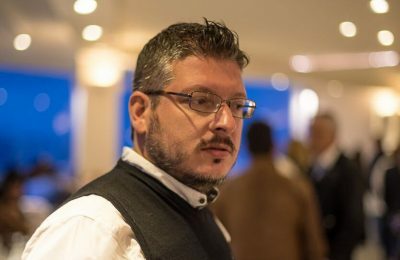 The Athens Marathon may be all about running but it’s also about having fun and the Greek capital is ready to usher in the country’s biggest sporting event in style. 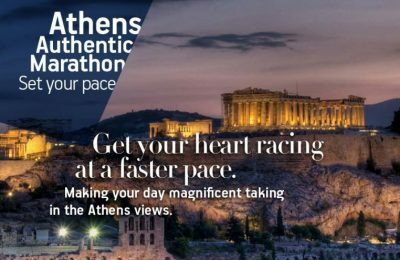 The Athens - Attica & Argosaronic Hotel Association is proud to announce that it has actively contributed to the promotion of the 33rd “Athens Marathon. The Authentic”, which kicks off on November 8, through a series of initiatives in the run-up to the mega sporting event. 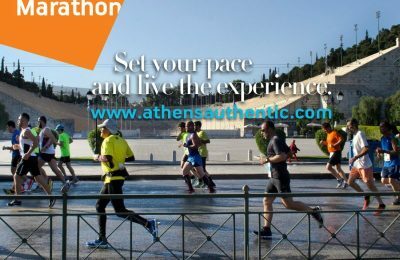 The 33rd "Athens Marathon. 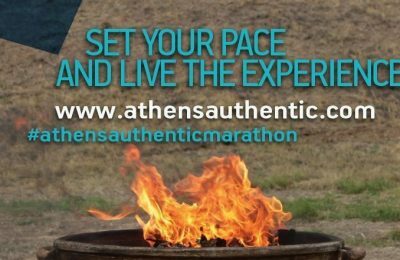 The Authentic", to kick off on November 8, from the ancient site in Marathon, eastern Attica, has attracted more than 43,000 runners from across the globe ready to run the historic race. 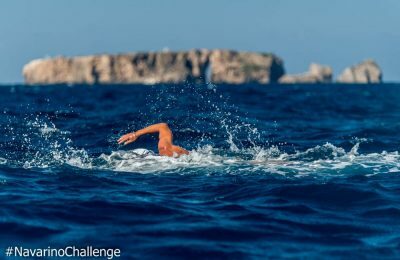 Navarino Challenge 2015: A Weekend of Sports for All! 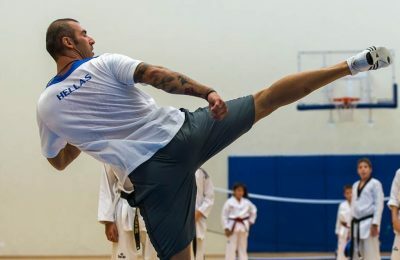 Athletes from Greece and abroad attended the third edition of the “Navarino Challenge” event and enjoyed an exciting weekend that included activities such as running, swimming, taekwondo, climbing, pilates, cycling, boccia, basketball and kick boxing. 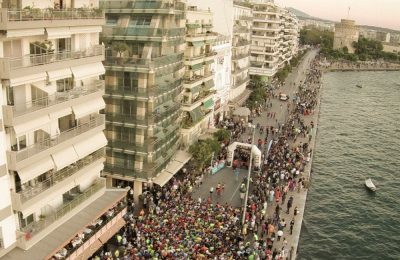 Athletes young and old are ready to take to Thessaloniki streets with registrations for the annual Night Run still open. 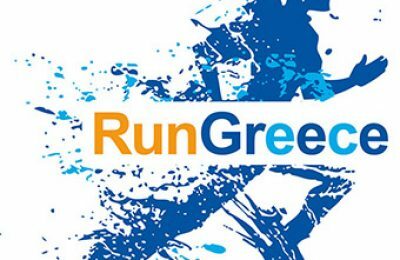 Due to popular demand, the Hellenic Athletic Association (SEGAS) is organizing a second evening 5km race ahead of Athens Marathon on November 8, and registration opens on Tuesday, July 28. Professional and amateur runners will be meeting up in the capital of the Cyclades islands in Greece on September 12 for the first Syros City Trail.